John Green is a hot Hollywood commodity these days following the immediate success of the adaptation of his cancer love story The Fault in Our Stars, Fault director Josh Boone had already been put in charge of another Green novel Paper Towns. 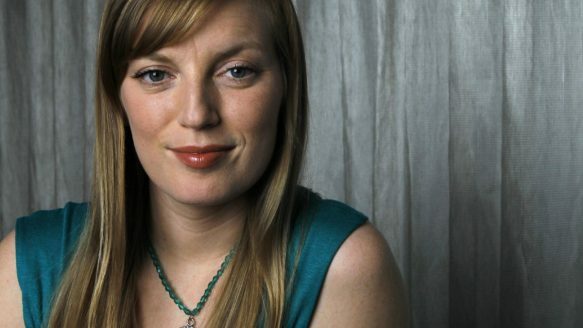 Today according to Green’s facebook and The Hollywood reporter Writer/Actress/Director Sarah Polley (Take This Waltz, Stories We Tell) has been put in charge of adapting the popular author’s first novel Looking for Alaska. 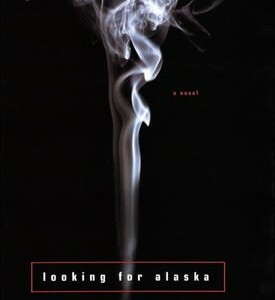 Looking for Alaska centers around a teenage boy away at boarding school who falls in love with his beautiful, volatile best friend Alaska, Paramount Pictures has owned the rights to the novel since 2005 and even had a script written but this is the first time since then that the movie has seen any real traction. An adaptation of another Green Novel “An Abundance of Katherine’s” is also in the works. The Fault in our Stars broke opening weekend records and has since cleared $100 million domestically. There is no start date for any of the upcoming Green adaptations but TFIOS writers Scott Neustadter and Michael H. Weber are attached to pen the script for Paper Towns and Fault star Nat Wolff is attached to star. Almost everyone is using voice search with their Siri/Google/Alexa to ask for services and products now, and in 2019, it'll be EVERYONE of your customers. Imagine what you are missing out on. Just now, I can only find teamprocreate.com on text search after digging a few pages (that's hurting your business), competitors above are getting all the traffic and $$$$!